Description: Fly into Wynford and show off your muscles at our SUPERHERO WEEKEND! Dress up and show us you’ve got what it takes to be a REAL SUPERHERO in our time-trial Superhero Obstacle Course! Standard admission prices apply. Tickets can be purchased on the day. Dress-up Competition – Upload your superhero dress-up photos, taken at Wynford, to our Facebook page to be in with a chance of winning a prize! Don’t forget to Tag us and make it public, otherwise we can’t see it! United SK8S are Rolling back into The Beach Leisure Centre on Saturday 17th February. We are excited to bring you another fabulous Family Roller Disco with skates for hire and great music to SK8 to. Fun for all the family and giggles guaranteed! So why not join us, learn a new skill and keep fit while you don’t even know you are. 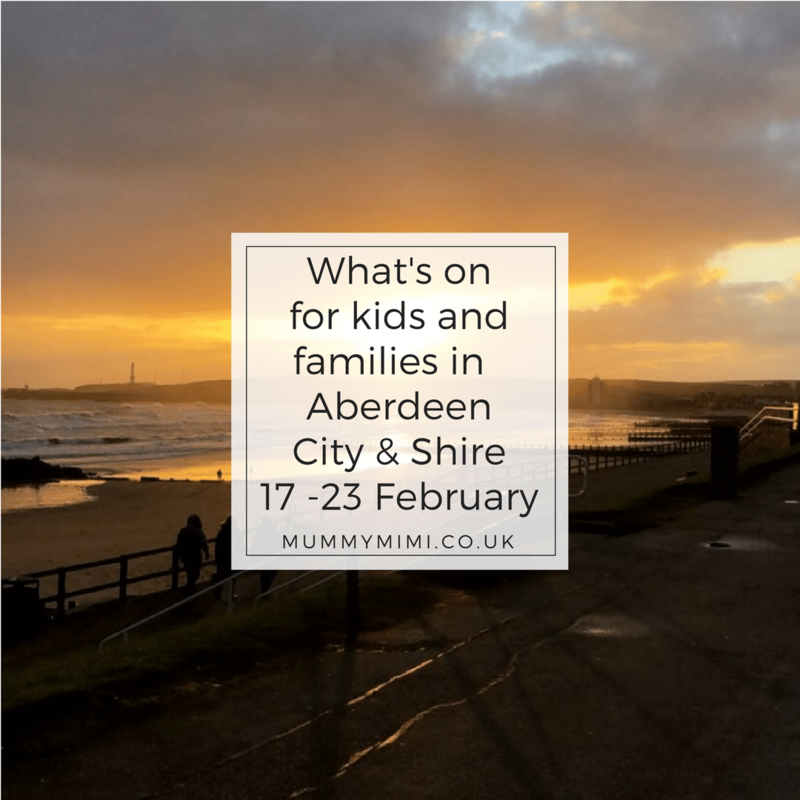 Let’s Roll Aberdeen! Cant wait to SK8 you all again soon. You can select the section you want on our ticket site. SESSION 1 running from 4-5.30pm. Fantastic range of bouncy castles, soft play, ball pit &amp; toys is coming to Stonehaven. We also have a DJ on the day to keep us entertained with some cool tunes. 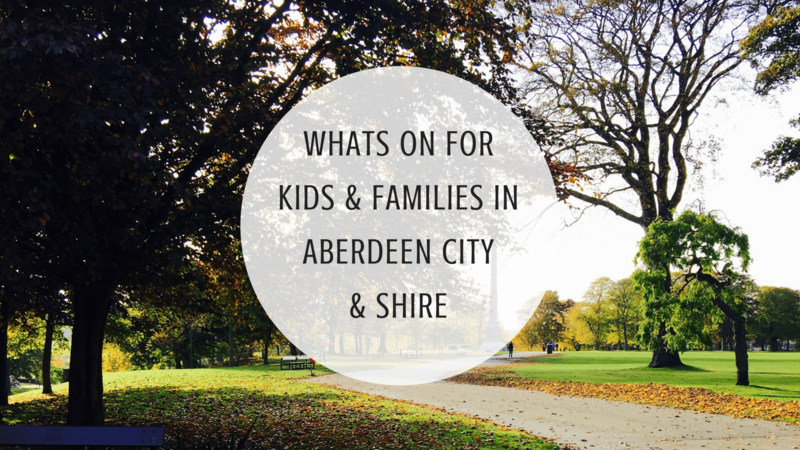 Did you see out post on my 5 favourite things to do with my 3 year old in Aberdeen City & Shire? You can check it out here. We are excited to introduce to you the Haar Rock Minions that will start weekly from Thursday the 8th of Feb. Description: We’re delighted to have secured a new larger venue, with car parking and disabled access. As we have to vacate the hall by 11:30am last hires will be at 11:15.